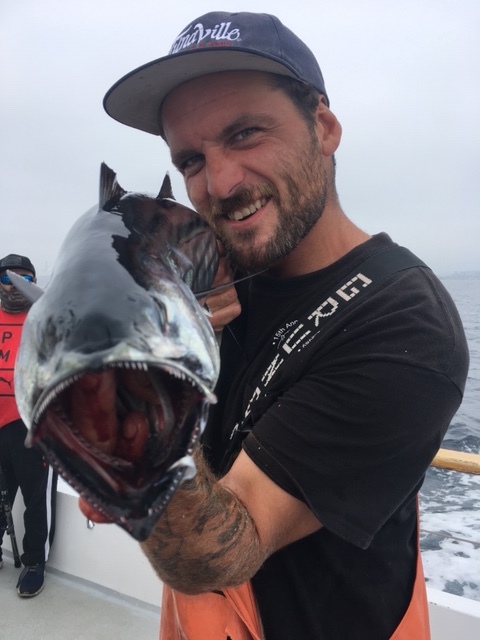 The Pronto just returned from a birthday party half day with 35 bonito and one dellicious skipjack tuna for his 12 anglers. 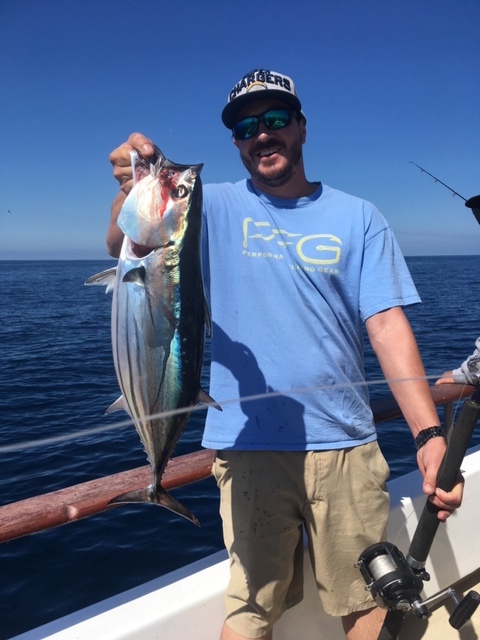 The Blue Horizon ran an open party half day trip this morning and returned with full limits of bonito(4-10lbs). The Blue Horizon is offering a three quarter day trip departing tomorrow morning at 7am and returning approximately 4pm. The Chubasco2 is offering double half days tomorrow from 630am to 12pm and again 1230pm to 530pm.